General Motors UK has contacted agencies about its direct marketing account for Vauxhall, putting four-year incumbent MRM Meteorite on alert. Vauxhall was MRM Meteorite’s first win after McCann Worldgroup bought Meteorite and merged it with MRM in 2011. The agency picked up the business after a statutory review that was completed in 2012. The brand has now launched a similar review and contacted agencies with requests for information ahead of a possible pitch. Last year, Vauxhall appointed Simon Oldfield, a former marketing director at Mercedez-Benz, as sales and marketing director. He replaced Peter Hope, who moved to lead Vauxhall’s customer service. 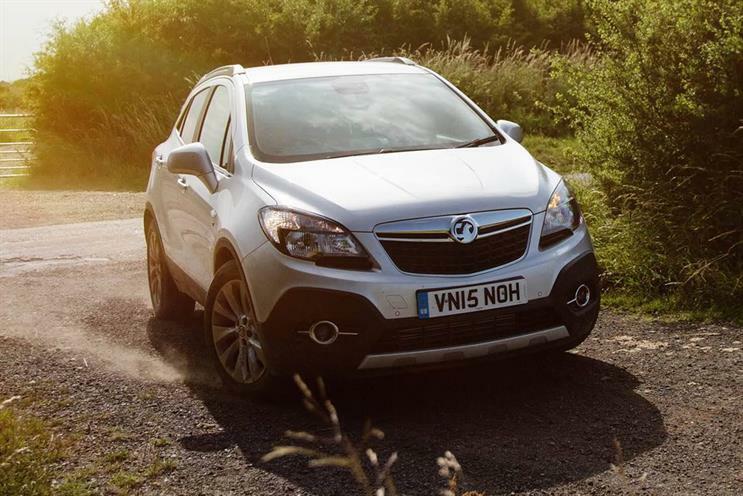 101 had produced ads for Vauxhall after winning a pitch in 2014 but ended its relationship with the brand following Hope’s move. It is understood that above-the-line activity has since been centralised into sister brand Opel in Germany, while McCann Birmingham continues to create dealership work for Vauxhall. Carat has handled General Motors’ global media since 2012. Last month, The Guardian began talks with agencies about its digital and direct marketing account, which is also held by MRM Meteorite. General Motors UK and MRM Meteorite did not respond to a request for comment.